© Brandi Mueller. All rights reserved. 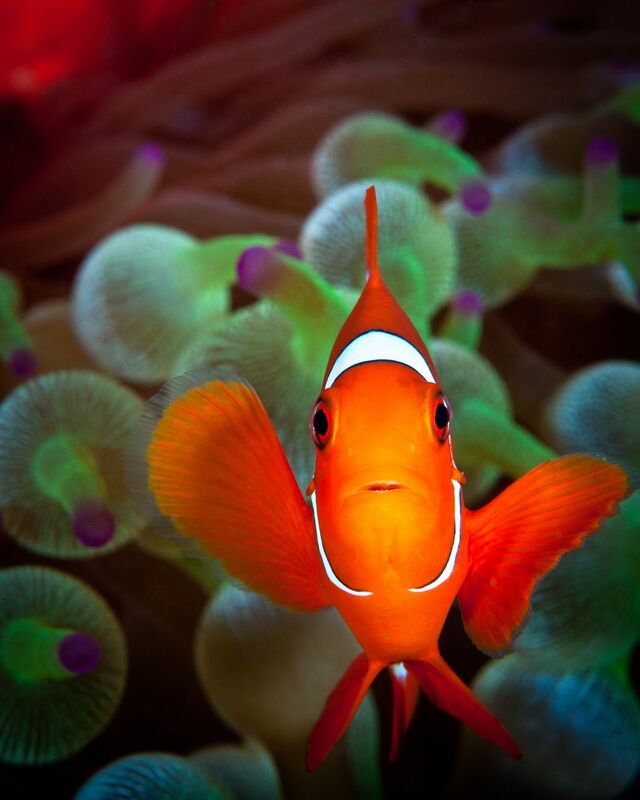 While scuba diving in Papua New Guinea this anemone fish came right up to my camera to say hello.